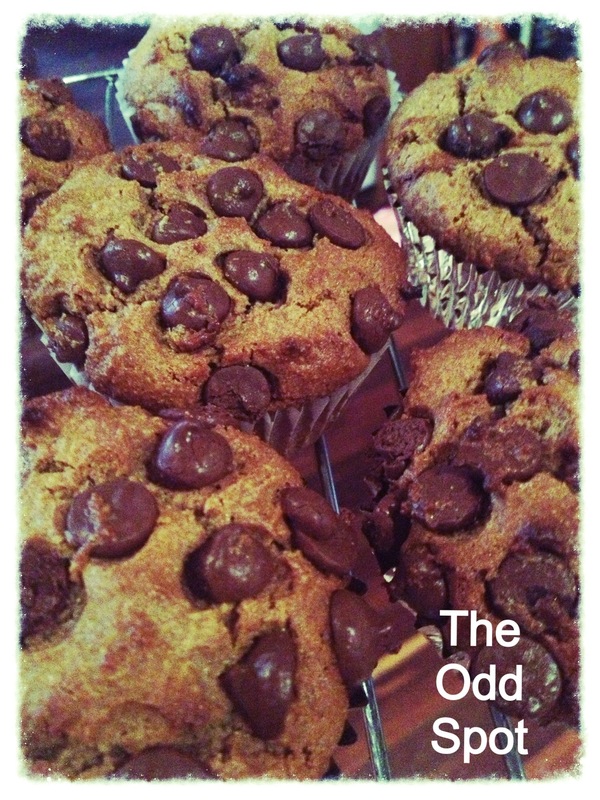 Yesterday I accidentally made the BEST EVER Chocolate Muffins. I planned to make coconut flour chocolate cake, but was out of coconut flour. 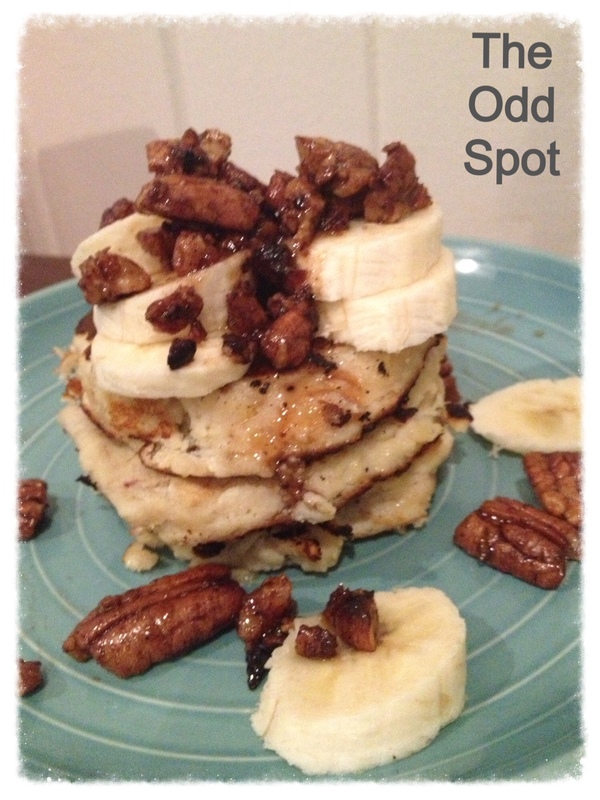 Using almond flour instead and adjusting the liquid quantities resulted in a fantastic grain-free, dairy-free, low sugar recipe that I could not wait to share! 1. Heat oven to 170 degree (c). Line a muffin tray with papers. 2. Mix all the dry ingredients until well combined and all lumps of flour have broken up. 3. In a separate bowl mix all the wet ingredients with a fork – beating well. 4. Add dry ingredients gradually to the wet ingredients mixing until just combined. 5. Add chocolate chips and stir through. 6. 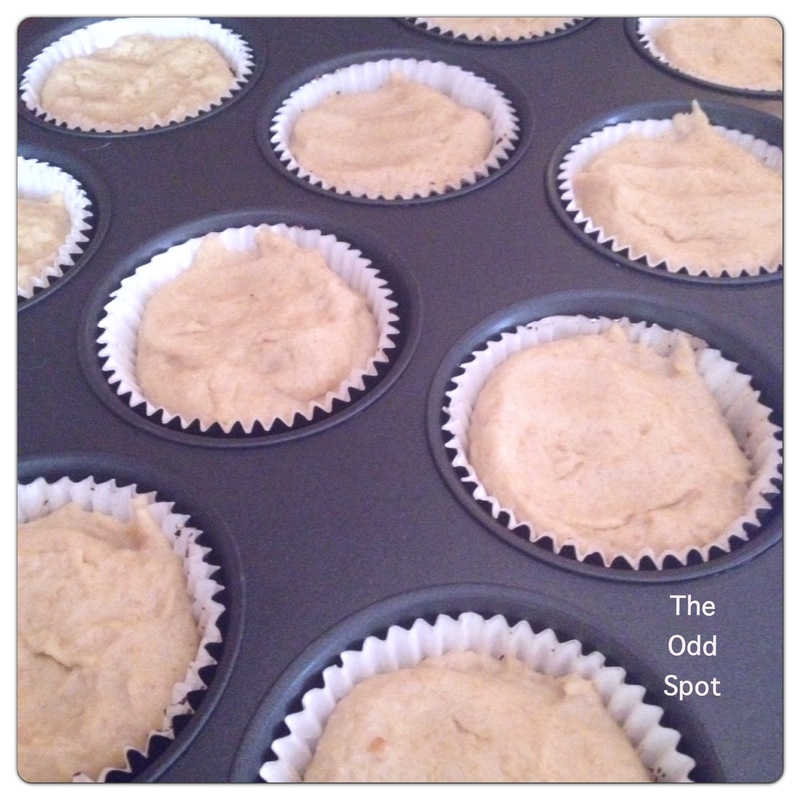 Divide between the muffin cases and bake for 25minutes. Yum! 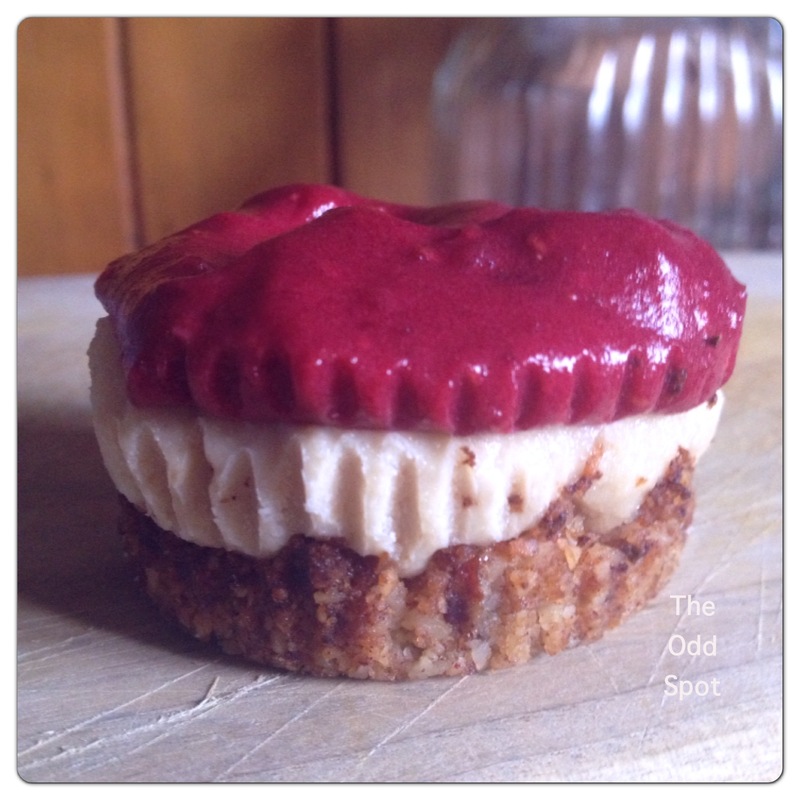 They are so delicious – we only have 2 left from the batch I made yesterday and I think I deserve dessert tonight……..
Well I need to update you all on our Whole30 progress or lack thereof! We were going so well with our experiment but we had one major downfall that saw the challenge unravel – communication. Experimental Findings: It was found that it is possible to undertake a Paleo lifestyle in a workers’ camp environment. However, there are significant restrictions on the variety of food available and the quality of the choices that are. The level of will-power needed to sustain this lifestyle under these conditions is significantly higher than in a home based scenario whereby you have control over your pantry, fridge and grocery shopping to minimise temptation. The subject reported that adjusting to the removal of added sugars and dairy was rather easy but cravings for starchy carbohydrates were intense and hard to manage. The subject combated these cravings with a dried fruit and nut mix, but when this option was not available or he had a particularly physical day at work the cravings were overwhelming and the subject would succumb to temptation. The subject reported that he felt lighter and less weighed down within the first few days of the challenge. He also reported that his skin was clearer, he was less bloated and had improved digestion. The subject did say that he often felt hungry and if completing the whole30 at home would have made sure there were more options available to satisfy his appetite. Conclusion: Although the whole 30 days were not completed, the experimental findings showed clear benefits of the diet and described the pros and cons of following a Paleo lifestyle in a camp environment. The physical weight loss and improvement in his skin, digestion, and general feeling of wellbeing are great results to have observed in such a short timeframe. The main objections to successfully completing a whole30 in camp were the lack in variety of compliant food sources and the constant battle with temptation. The subject is keen to participate in another Whole30 but feels he needs to gather more information on managing cravings and also broaden his understanding of the process the body goes through when significantly reducing sugars and carbohydrates to better understand the way he was feeling during the 3 week study. Thankyou for following on the journey! And I am sure the new year will bring a new challenge. What a relief – one exam down today, and one to go next week! That will bring an end to this semester and the start of University holiday’s. Words cannot describe how excited I will be to finish exams next week, this last month has been crazy. And besides I am going away with my best friend to Melbourne for a week…double win! SO….lots to update in this evenings post. I have had my head in the books over the past three days and promised myself I would focus and not get distracted with the blog and my new shipment of beautiful skincare. So here is Michal’s update, I have spoken to him all of about 10 minutes total in the last week so I am sure when I get a longer conversation I will be able suss out the temptations he has faced and hey I might even enjoy just having an actual conversation with him…he is my husband. Experimental Findings: When conducting a scientific experiment the researcher i.e me should choose a time to commence experiments that does not involve launching a new business, completing exams, nor burning her foot. Conclusion: The subject has done a great job so far. My progress has been lacking over the last few days with skipped meals, late night dinners, snacks and way too much coffee! I will be sure to do some meal preparation this weekend to ensure next week runs smoothly. Temptation of the day: Subject reported that there was no temptation today. That he looked forward to his next meal and did not feel like he was missing out on anything. He was able to face the dessert buffet with minimal temptation. Experimental Findings: It seems day 11 may have proved to be the turning point. In under 2 weeks the subject is now feeling satisfied with a Paleo diet and cravings for sugar and carb have been reduced. Conclusion: It is important that the subject does not revert back to old eating habits as this stage. New eating patterns are beginning to form, cravings are reducing and energy levels are stabilising. Well my Mini Pumpkin Cheesecakes were a hit at my birthday party, so for my business launch last night I decided that this variation would suit the occasion perfectly! I think I may have found my signature dessert! 1. Preheat oven to 180 degrees (c) and line cupcake tray with 12 liners. I bake the base to give a little crunch but this recipe can be raw by simply throwing the base in the freezer to set! 2. Combine crust ingredients and press a large teaspoon of mixture into each liner. Bake for 8-10 minutes. Remove and let cool. 3. 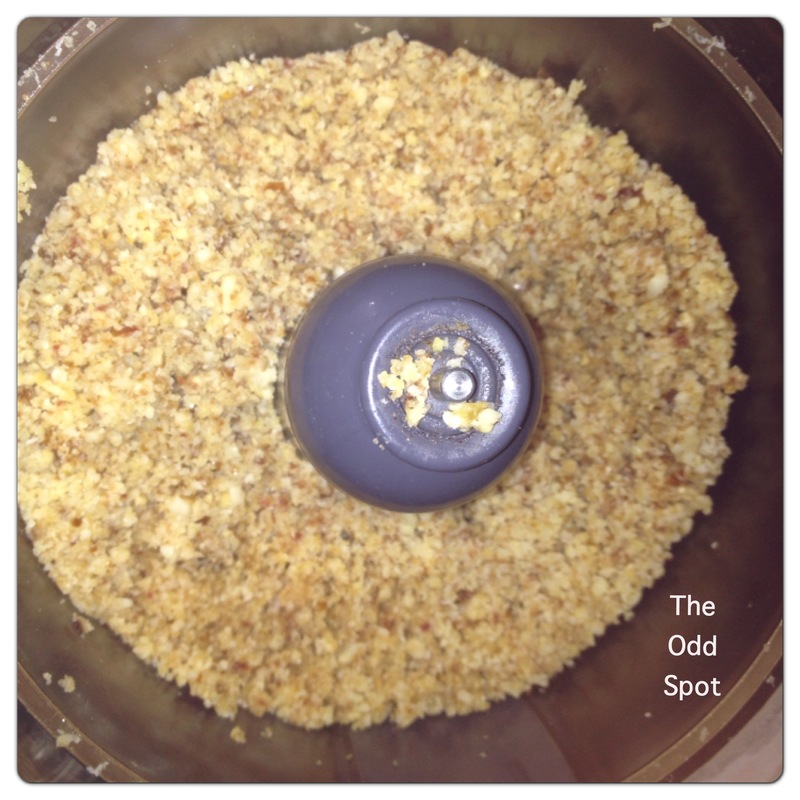 Drain your cashews and place in food processor with other cheesecake topping ingredients and process until creamy. This will take several minutes. Stop and test consistency – should be smooth and light. Spread evenly into each cup and freeze for an hour. 4. 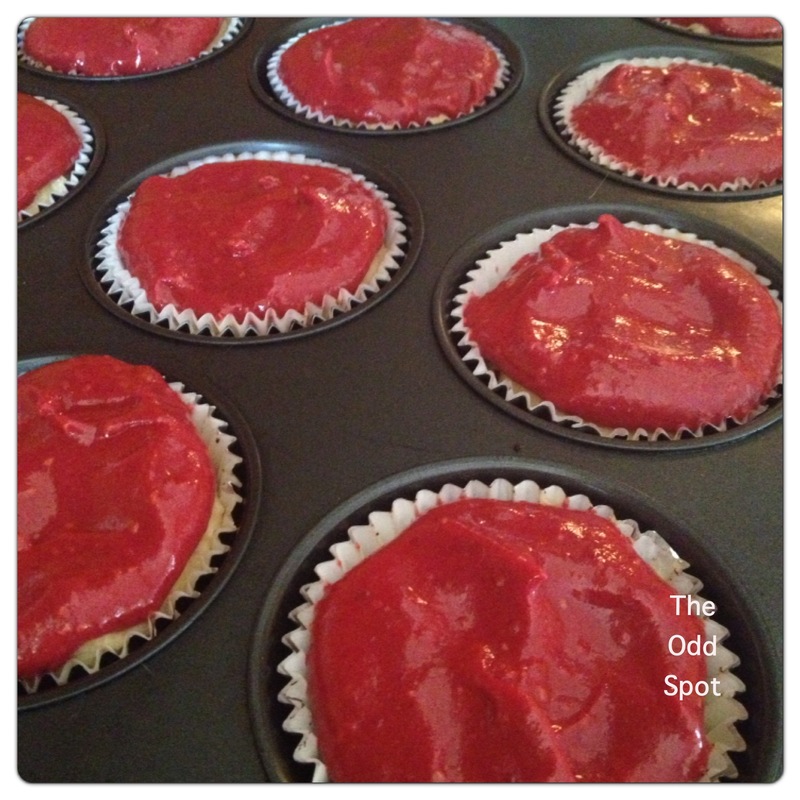 For the raspberry topping blend dates with a tablespoon of water to form a paste. Add raspberries and blend, blend, blend, until the consistency of soft sorbet. Spread evenly into each cup and let set in fridge for at least 2 hours! I apologise for my lack of posts over the last few days!! It has been a such an exhilarating, exciting and yes, very exhausting week! There are 3 days to catch up on, so I am going to keep it to a minimum so that I can post a delicious recipe tonight and tomorrow I will let you all know what has been happening! Temptation of the day(s): The chocolate in the nut mix has been hard to resist. But subject has found that a couple have made it past this filtering and when they do it makes the subject feel ill. Experimental Findings: Even with the researcher i.e. me is out of action for a few days, the subject has continued to be in control and make good decisions. Conclusion: The subject is now self motivated and leaning to understand the effect different foods have on his body. This is an important learning function that will change his approach to what he puts in his mouth long term.